Smartphones, tablets, and their corresponding social media apps occasionally get a bad rep for distracting us from what's happening right in front of us. Fair enough--I know I've done more than my share of whipping out my iPhone during Thanksgiving dinner (more on smartphone addiction). 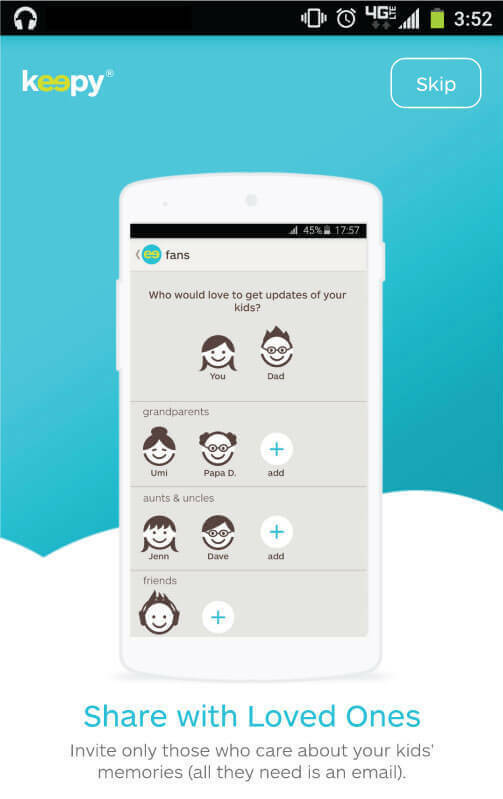 This holiday season, instead of aimlessly scrolling through Facebook while your parents desperately plead for you to come set the table, put your smart device to good use and reach out to faraway family members or friends via the ingenious apps below. Whether you want to live-stream your holiday bake-off to your grandma, virtually attend your baby cousin's first Thanksgiving, or watch the 24-hour marathon of A Christmas Story with your aunts and uncles across the country, the possibilities are vast. One thing is for sure--the following apps can help you uphold holiday traditions from afar and stay connected to your loved ones throughout the holidays and beyond. 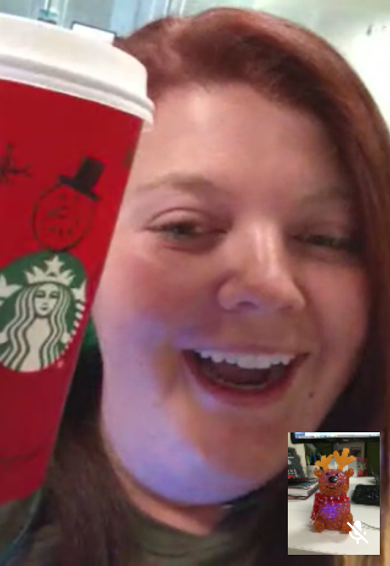 Key Features: Google Hangouts offers instant messaging, video chat, group video calls for up to 10 people, screen-sharing, and a variety of fun, quirky apps like "Draw" and "Google Effects." Recommended Uses: Share your holiday baking tips step-by-step in real time, watch your favorite seasonal movie with an out-of-state loved one, or invite the whole extended family online for a raucous post-meal group video chat! Key Features: Keepy allows you to upload and share videos, photos, and voice recordings in one safe place. It's a social media platform, but only your family members have access. Recommended Uses: Curate your family's holiday memories on your very own Keepy website! Post pictures of seasonal art projects, share videos of Dad in his Santa costume, and much more. 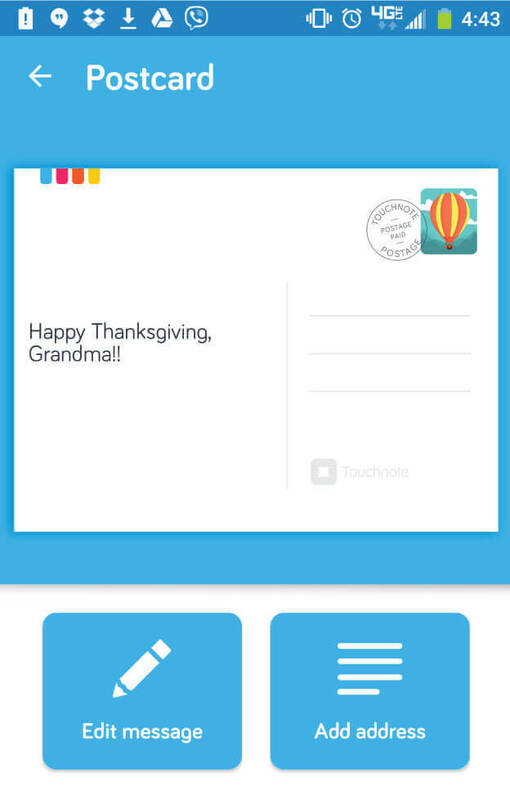 Key Features: Touchnote is the easy way to send physical postcards and greeting cards using your PC or mobile device. Recommended Uses: Tired of mass-produced, store-bought holiday cards? 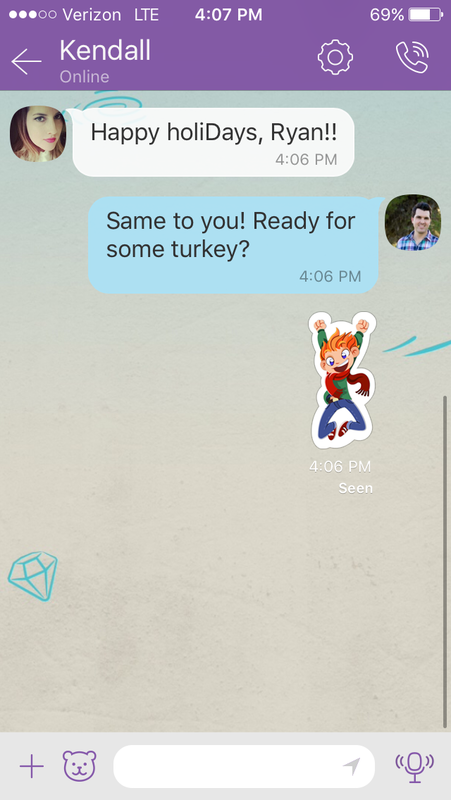 Send a greeting that's completely personalized, right from your mobile device! Simply choose a photo, write a heartfelt message to your loved one, submit, and let Touchnote handle the rest. They'll print your greeting card or postcard and send it on its merry way (with free shipping)! Key Features: Got family or friends living outside the US? Viber is the perfect option, offering free HD voice calls and text messages to users anywhere in the world. Share images, stickers, and more. The app offers full sync between your mobile device and Windows. Recommended Uses: Catch up with a loved one who is studying abroad and missing home during the holidays. 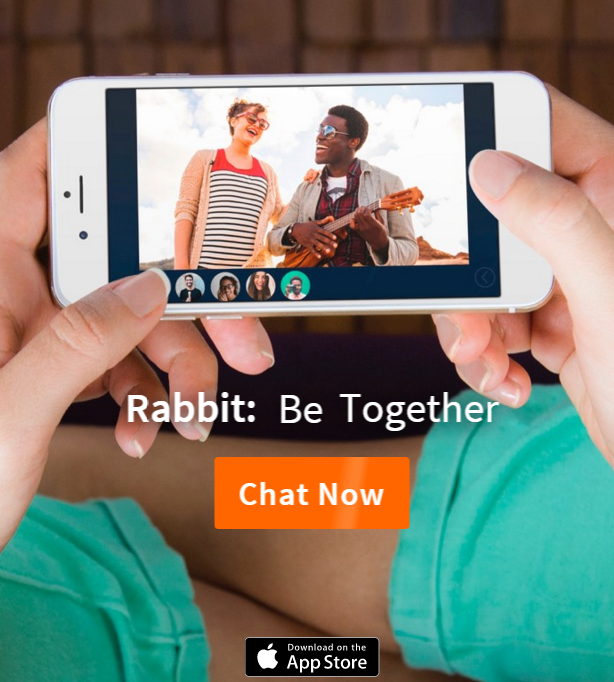 Key Features: Rabbit offers video chat for up to 15 people at once, as well as "Rabbitcast" which allows distant family members to watch TV shows and movies together, listen to music, and more, all at the exact same time. Recommended Uses: Play your favorite songs of the season for the whole extended family or watch Lil BUB's Magical Yule log in unison. What's your favorite app for staying connected to family members and friends? Tell us in the comments!